© Rikeshwar Prajapati. All rights reserved. 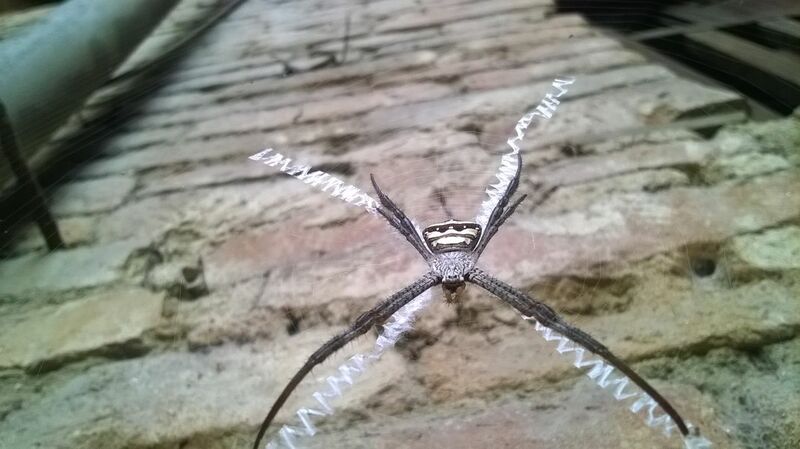 a huge spider above x mark on net. Date Uploaded: Oct. 23, 2015, 11:50 a.m.